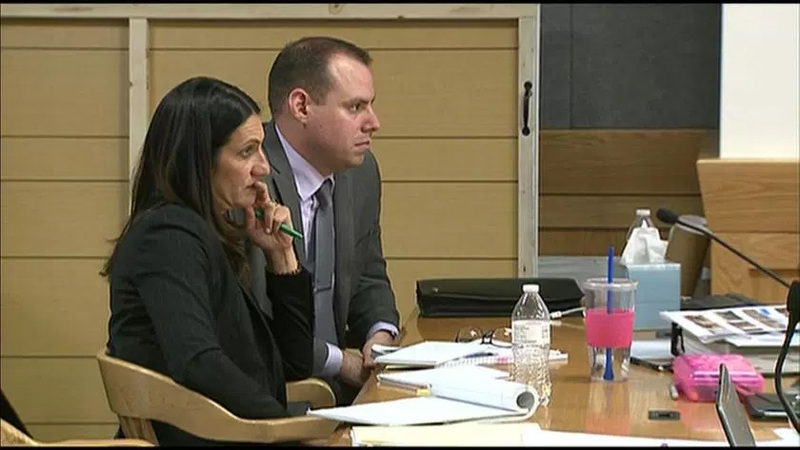 Esteemed criminal defense attorney, Iris Eytan, is among the lawyers in the Tom Fallis murder trial, who have been grilling investigators about what they did and didn’t do while examining the death of a former deputy’s wife. The prosecution calls it murder, the defense calls it suicide. Eytan is the defense attorney for Tom Fallis. To read the full story on CBS Denver, click here.